Jukebox the Ghost premieres new video for “Don’t Let Me Fall Behind” + 2013 headlining tour dates. 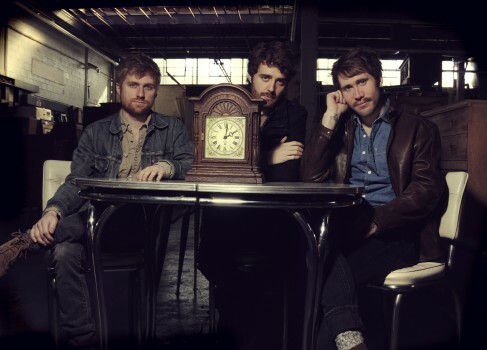 Jukebox the Ghost premiered the new video for “Don’t Let Me Fall Behind” today. The video was directed by Gabriel Stanley and features Ben Thornewill in a love triangle, although we’re not sure he’s aware he’s part of it. Watch and enjoy in the player below. Also, Jukebox the Ghost announced the dates for the band’s much anticipated 2013 US headlining tour which you’ll find below the video. Special guests include Matt Pond, Lighthouse & the Whaler, as well as The Spring Standards. Tickets go on sale November 30th of this year. Jukebox the Ghost wants YOUR videos!